Notorious terrorists of outlawed Sipah-e-Sahaba (Yazeed) and Taliban on Friday shot injured a Hazara in Quetta Balochistan ahead of General elections. The gory incident took place in Wahdat Colony Bus Stop No2 Quetta. A Hazara, Mohammad Bashir son of Shah Wali was hit by the Saudi funded terrorists of Sipah-e-Sahaba (Yazeed) and Taliban, when he was going to somewhere when the terrorists opened fire upon him. He was shifted to CMH Hospital Quetta for treatment where his condition is said to be critical. 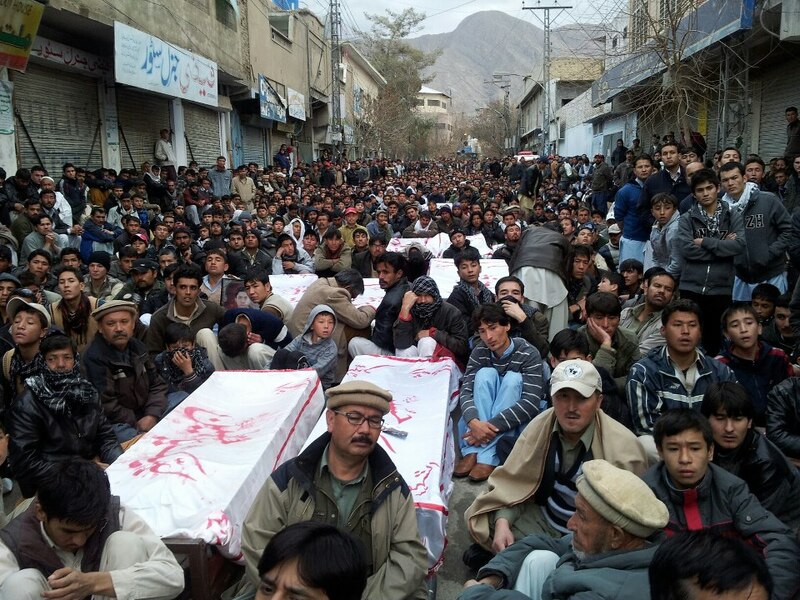 Hazara leaders have condemned the murder’s attempt of Mohammad Bashir. They demanded arrest of the killers and exemplary punishment to them.